You only need one, right? 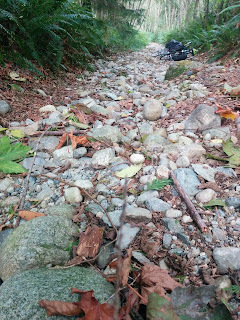 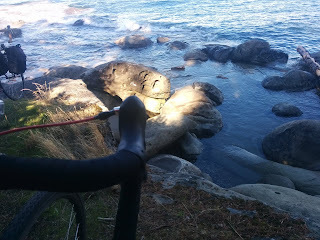 : Hilly and Rocky Training! 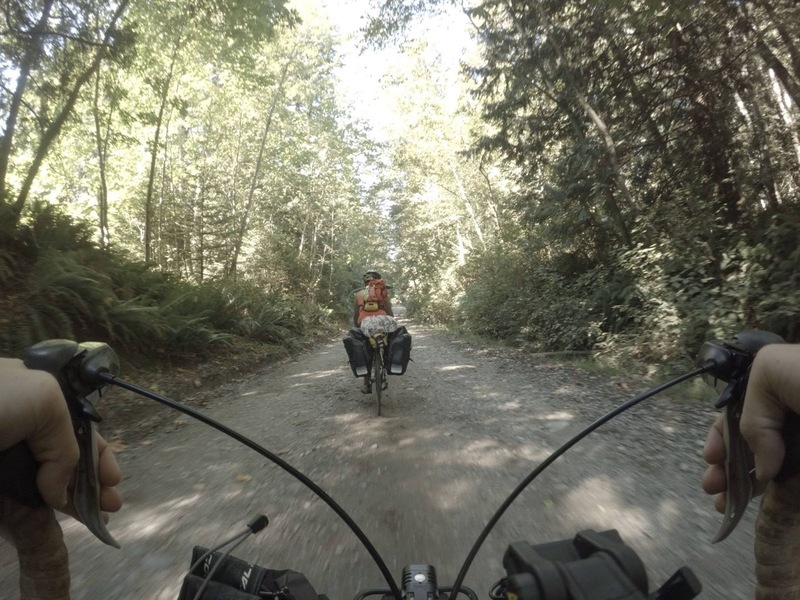 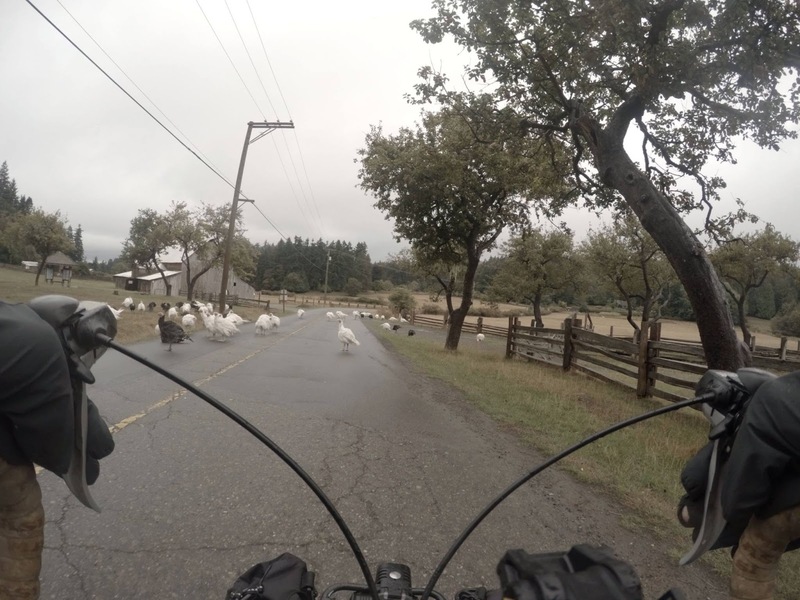 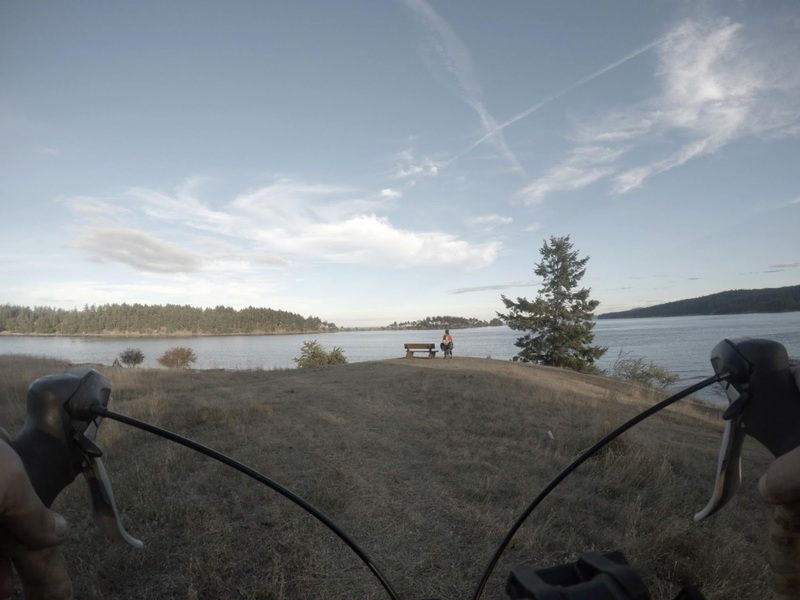 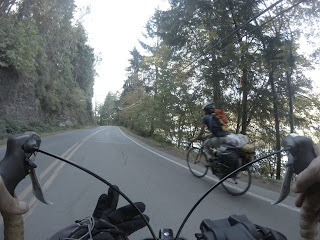 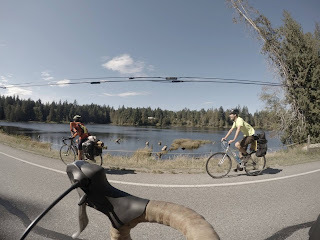 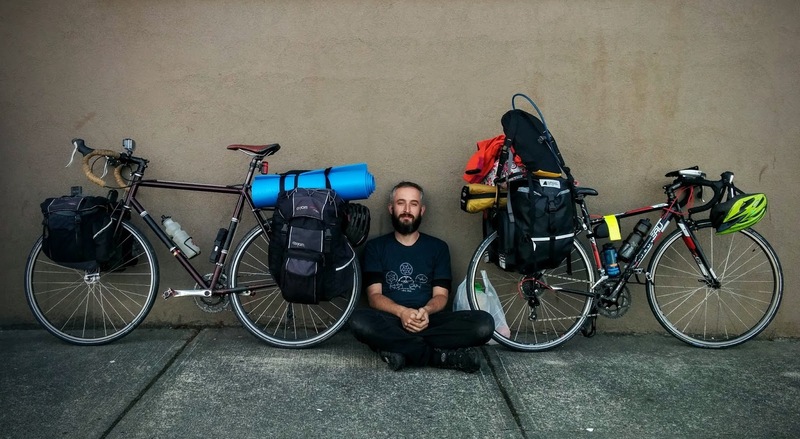 11 days spent bike touring on the Vancouver Island, Gulf Islands and the Sunshine Coast with a wonderful friend and many other fellow cyclists that we crossed paths with; I feel more than ready for anything! 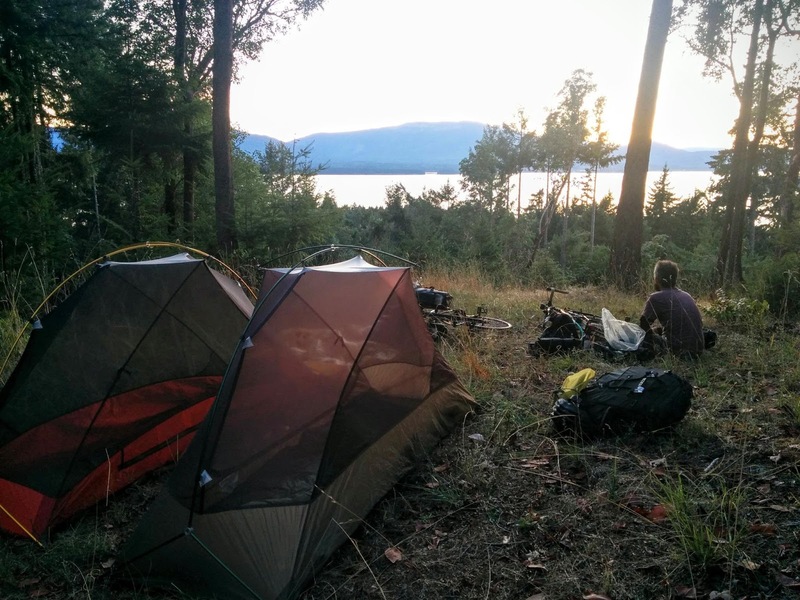 The experience was amazing, and having an awesome bike mechanic friend around to support me made it easy! It has prepared me for the worse, with many big hills and several days of rain; I have never felt better. 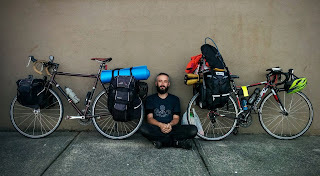 I am asking everyone now, please help support me through word of mouth and donations for the 2 to 3 months bike tour across Canada to raise awareness for organ donation. This will be happening next year!